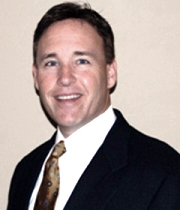 During the past 20 years, Attorney Brian T. Swift has represented hundreds of companies and individuals regarding a variety of legal matters. Mr. Swift is an experienced trial lawyer. He strives to provide the highest quality of legal services from the commencement of a legal matter to final resolution. Mr. Swift has extensive civil trial experience in representing both individuals and companies. He can help you take action and protect your rights in a civil dispute. With a Masters in Business Administration, Mr. Swift understands the financial concerns and options for business disputes and planning. He believes it is essential for both individuals and families to plan for the future.